A logbook service is a broad service guided by the vehicle manufacturer’s specifications. If you want to keep your new car warranty and maintain optimal safety and performance then Ormond logbook servicing is for you. Logbook Servicing can not only be maintained by a car dealership but also equally through a suitably equipped and qualified auto mechanic. 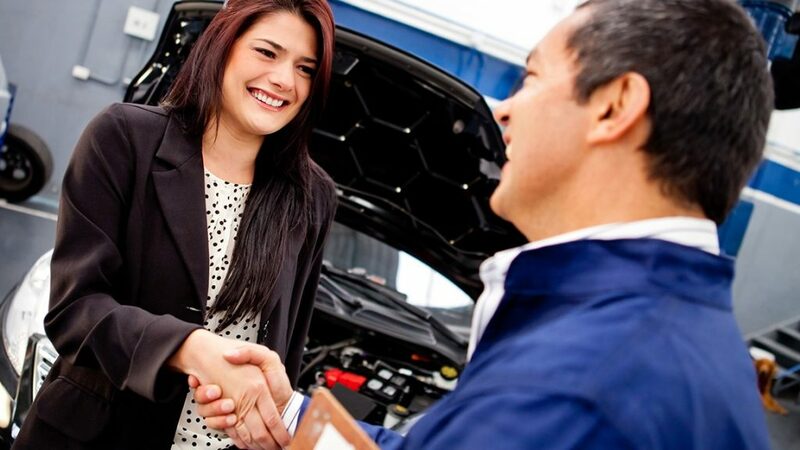 A common concern for new car buyers is their right to have someone, other than the dealer, service the car without putting warranties at risk. Dealers cannot declare a warranty, if the buyer has the vehicle serviced by someone else. The buyer, however, has an obligation to ensure that the selected service centre employs qualified staff whose servicing matches manufacturer’s specifications and only genuine quality parts are used. After every service that we conduct we will also provide you with a complete report on the vehicle which will outline any safety issues such as worn tyres or brakes that may need replacing. Our certified mechanics at Ormond Tyre & Service Centre have a firm understanding of the logbook criteria and are able to complete all logbook service requirements on any make or model and maintain your new car warranty and aid in the re-sale value of your vehicle.